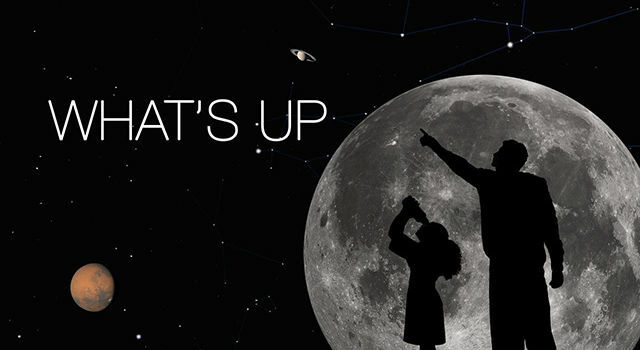 What's Up for August 2012? Curiosity is not a life detection mission: we're not actually looking for life. We don't have the ability to detect life if it was there. What we are looking for, is the ingredients of life. The Mars Science Laboratory takes this Curiosity Rover with this incredible set of payload instruments to figure out if Mars ever could have supported microbial life. By that we mean a place where micro organisms, little tiny single-cell organisms could have lived and that requires a source of energy and water because all life as we know it is associated with water, and then we also need a source of carbon. Curiosity is going to land at Gale crater. We're going to be climbing a mountain. In fact, one of the first things we'll see when we wake up the first day on Mars is this giant mountain in front of us just waiting for us a few miles away. And in that mountain there's a stack of layers, and like turning the pages of a book we will explore these layers and look at them in terms of whether or not they preserved evidence for ancient habitable environments. 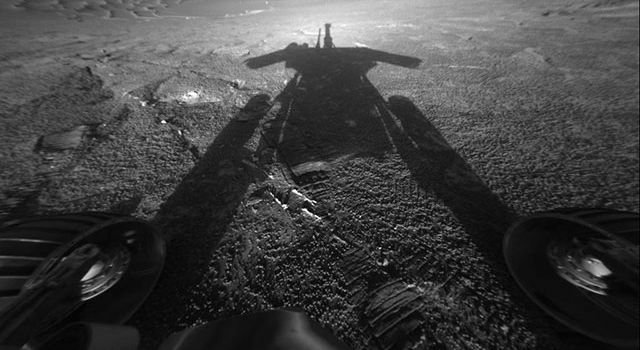 So you can think of Spirit and Opportunity as robotic geologists. Curiosity goes one step further; it's not only a robotic geologist, but a robotic geochemist. We need a bigger rover this time around because we've got ten science instruments and two of them fit inside of the belly of the rover. We bring some state-of-the-art laboratories to do very detailed geochemical analysis of the rocks and soils on Mars and the atmosphere as well. We have to feed those instruments by getting samples of rock with a big robotic arm and a drill on the end of it. And then we of course want to have all of our eyes and our other senses that we need with cameras and other detectors to monitor the weather and other things as well. The reason it's important to have this capability is, this brings us back to how we address the question in search for habitable environments again. We need to make those measurements in order to know that if life had evolved on Mars, would this be the kind of place where microorganisms could have lived.